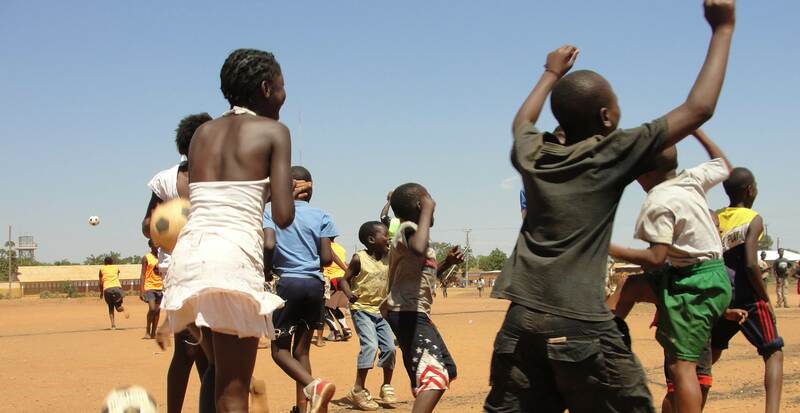 The Bauleni United Sports Academy focuses on underprivileged young people in Zambia who have been affected by the country’s poor economic, social and cultural growth, as well as its lack of resources and the prevalence of HIV/AIDS. The organisation uses recreational and sporting activities, primarily football, to encourage community awareness, social involvement and sustainable development. Bauleni also aims to achieve the United Nation’s Millennium Development Goals in the areas of environmental sustainability, domestic abuse prevention and health education. Bauleni has worked in cooperation with local governmental schools to promote and improve their physical education and health programmes. Congratulations Girls.....big winners match day two.....!!!! Happening right now, the Sending off and Appreciation Ceremony as we say thank you to Pernille for the amazing work done at our school. The next session will done by the academy participants. She conquered it all. 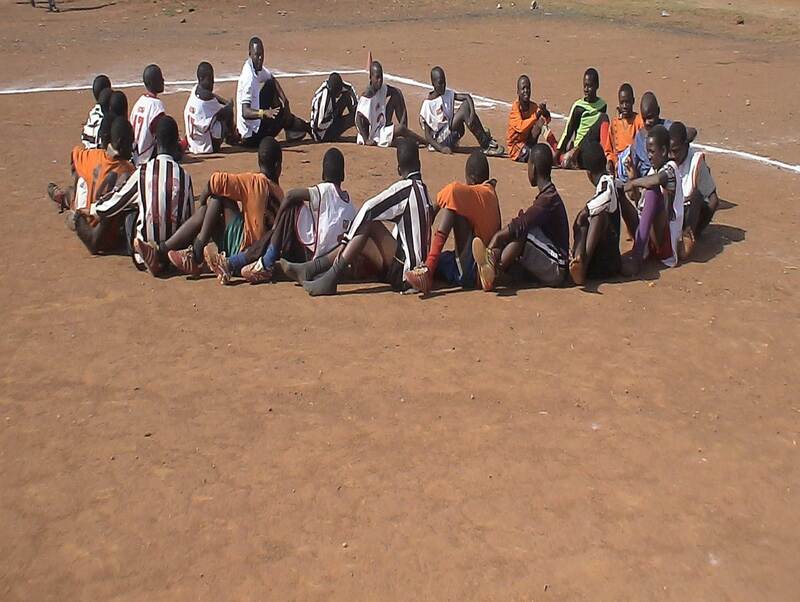 Involved the kids during her sessions, influenced them positively and inspired them to dream big. Thanks #PI. Happy Environment Day from Bauleni United Sports Academy (BUSA) team. BUSA under 14 girls have just booked a place in the 2017 Junior Futsal League finals after beating Hazida girls by 12 to 1 in the semifinals played today at the Show grounds... Congratulations Coach Tobias FT Zulu and the girls. We are proud of u. Join us for the Football for Hope Annual Children's Cup and Education Festival from the 14th - 19th August 2017. Registration is now open. Call us on 0976235830 or come at our offices behind Bauleni Primary School, along mulilansolo road. The 2017 Football For Hope Annual Children’s Cup and Educational Festival is organized by Bauleni United Sports Academy in partnership with Grassroot Soccer Zambia, Action Aid Zambia and Copper Rose Zambia. It will be held from the 14th to the 19th of August at Prince Takamado School and Bauleni Primary School. The Children’s Cup is an annual football and educational festival that Bauleni United Sports Academy (BUSA) organizes annually, it will bring together 2,160 boys and girls from different communities who will participate in the 5 Day football and educational festival. I was dreaming that one day I will also go back to school after my mother died and my father married another woman who has been mistreating me so much. But not all was lost as the time I joined Bauleni United Sports Academy my life changed dramatically, I joined to play football but I never knew that it was more than Football, Busa is my family now and iam happy that iam back at school and playing football has given me my HOPE back. I now feel happy because I will complete school and be a doctor. Thanks to Busa and Football for Hope.